Doctor Who Companion Announcement - Saturday 23rd April! Mark the date in your diary - this Saturday, (just three days from the posting of this article) we will officially know who the next Doctor Who companion is - as confirmed by the BBC. The new Doctor Who companion will exclusively be revealed on BBC One's Match of the Day Live, during the half-time of the FA Cup Semi-final. The Match of the Day coverage will start on BBC One at 4:40pm, with a kick-off planned for 5:15pm, with would mean that half time would take place from 6pm (if you wanted to skip the football) - but we'd suggest tuning in from 5:55pm, just incase. 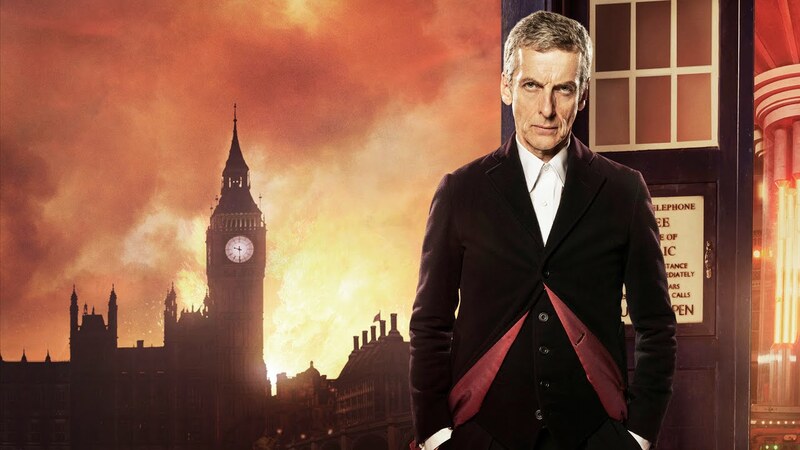 The news will then be posted on the Doctor Who official website and the social media accounts associated. Now, we already know that the new companion is going to be a female, after Peter Capaldi previously had commented he wouldn't want a male companion, and then further let slip that the role has been cast to a woman already, but the question on everyones lips is who is it going to be? Doctor Who 'Class' spin-off Cast Announced!